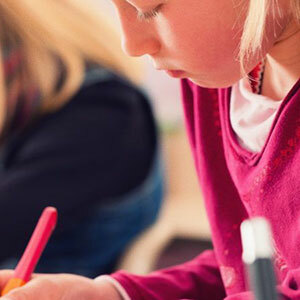 Our 2019 GL-style (Buckinghamshire) and CEM-style (Slough, Reading and Kendrick) 11 Plus Mock Exams are £65 each and you will receive a discount if you book more than one exam at the same time. If your child attends any of our 5-day Summer Courses, a mock test is included in the price and does not need to be booked separately. Please check our Summer Course page to discover which papers are included in our courses. You can supplement this by booking additional 11 Plus Mock Exams below.